May already! 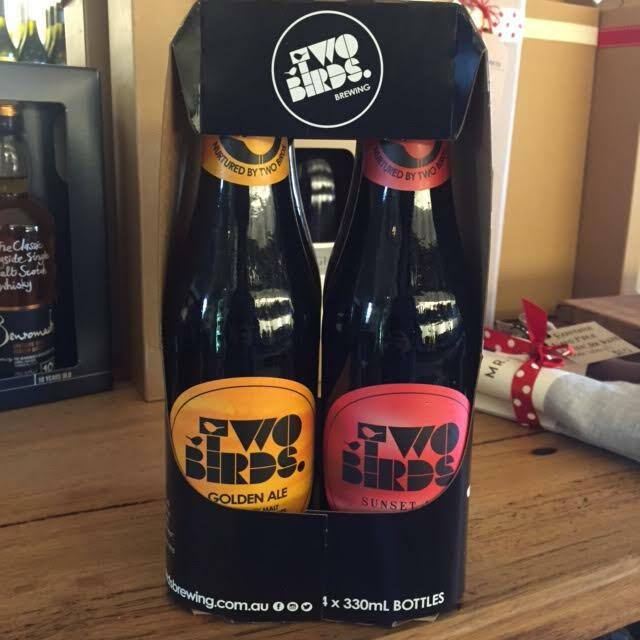 Here comes winter……This month we are giving away 4 beers from Two Birds Brewery. So as usual when you spend $50 or more in the shop you will go into the draw to win. 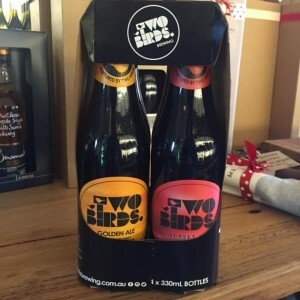 The prize consists of 1 x bottle of Two Birds Golden Ale, 1 x bottle of Two Birds Pale Ale, 1 x bottle of Two Birds Sunset Ale & 1 x bottle of their Taco beer! The winner will be drawn on the 1st of June, so get your entries in quick. Congratulations Helen Presser you have won this months prize!